It is estimated that at least 5,000 people slip and fall on flat surfaces in the workplace and get injured every year. The Occupational Health and Safety Administration (OSHA) indicates that slip and fall accidents are one of the primary causes of work-related injuries and deaths in the United States. It is a problem that OSHA has been investigating and researching for years, and in 2016, OSHA released its final rule about how to prevent these accidents from happening. The final OSHA rule is referred to as the Walking-Working Surfaces and Fall Protection Standards, and it is a comprehensive document that explains how employers can create a safer workplace and prevent injuries. 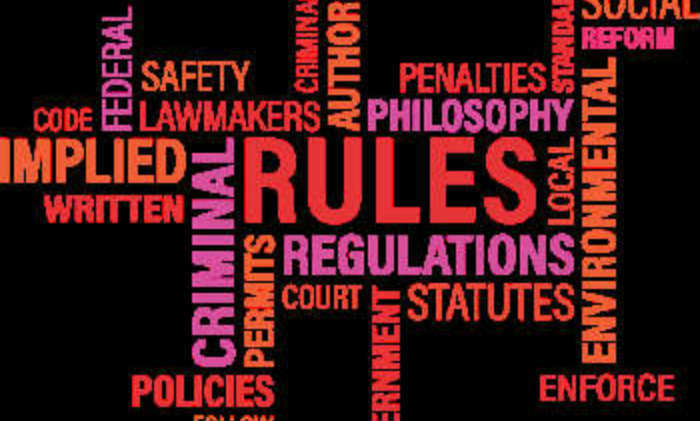 The problem is that employers have largely ignored the rule, or are unaware that it even exists. The rule went into effect on January 1, 2017, and employers were supposed to have policies in place by May 17, 2017. However, it is a rule that is slow in being adopted, but it could change the way you work. All OSHA rules are mandated and must be implemented by the employers that are affected. By not putting the new Walking-Working Surfaces rules into effect, employers risk heavy fines from OSHA. However, the financial penalties can be two-fold as those OSHA fines may come after an investigation into an employee injury or death that is already costing the company thousands of dollars in workers compensation and lost productivity costs. OSHA estimates that these new rules could save up to 29 lives per year and significantly reduce the 5,842 workdays lost to injury every year. That kind of retained productivity could be worth a lot of money to employers, and the return on the investment required to become complaint is well worth the expense. With the Walking-Working Surfaces rule, OSHA has opened the door for employers to use their best judgment when it comes to protecting employees. For example, the rule allows employers to remove guardrails that used to be mandatory and replace those guardrails with a more modern protection system. The rule encourages employers and safety equipment manufacturers to utilize modern safety research and technology to improve upon the solutions already available. If you work in the construction or agriculture industries, then these new rules will not affect you. But if you work in any other commercial setting, then you should start seeing changes in your workplace that are affected by OSHA’s new rule. OSHA encourages employers to get input from employees on the best ways to update their slip and fall protection methods, and it is looking to employers to innovate solutions that can be used across the country. Workers are eventually going to start seeing an increase in slip and fall safety training that is expected to help reduce deaths and injuries in the workplace. These rules are designed to address one of the most significant causes of injuries among workers, but it is still taking time for employers to put all of the new guidelines in place. For now, workers need to educate themselves on OSHA’s new rules and make their employers aware of the consequences of non-compliance.